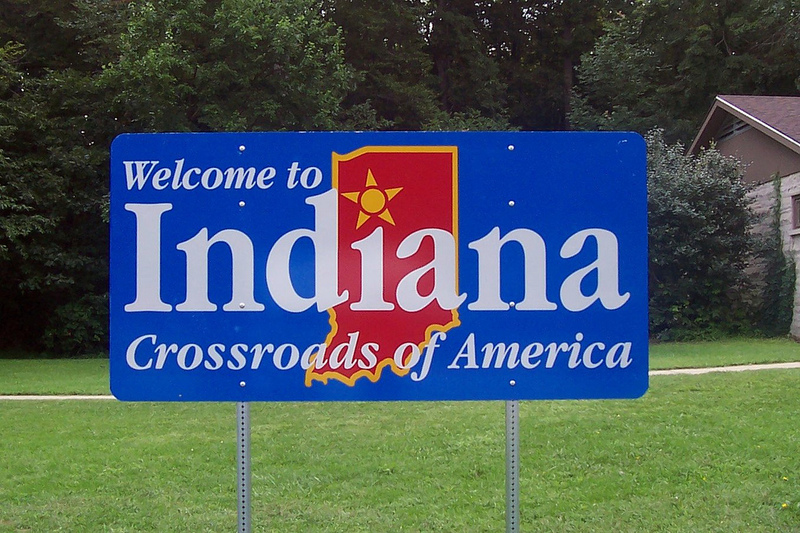 Indiana is a Midwestern state known for its farmland and renowned auto race, the Indianapolis 500. This race is held at the Indianapolis Motor Speedway. 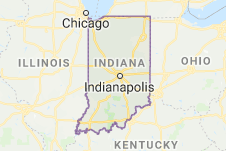 Maybe you want to visit Indiana. Or you simply want to go to O’Hare, Midway, Gary International Airport or Downtown Chicago from Indiana. Call us today. 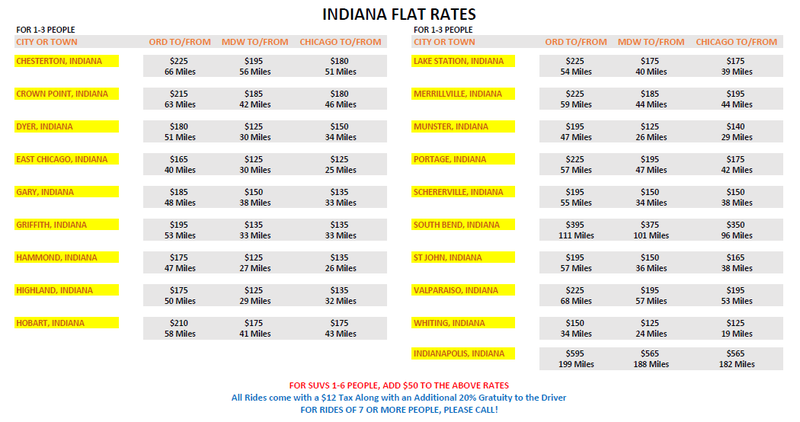 Also, these days to hire or rent a Indiana Limousine Service will no longer be a big deal. Limo Service Indiana includes Party Bus, Wedding, Car Service, Airport Limo Service, etc. We make this easily available, while also being affordable. Looking Limo & hire car service in Indiana for airport drop in or out, weddings, parties, night out, bachelor & bachelorette parties. We offer Charter Buses, One Way Trips, Roundtrip Limo, Limo to Gary International Airport from Chicago, Limo to Chicago from Gary International Airport, Notre Dame University Transportation, Tri-state Service. We offer Long Distance rates per hour or a flat fee. Call us now. You can book a reliable limo service Indiana. Experience the luxury of traveling in style with your family and have fun. 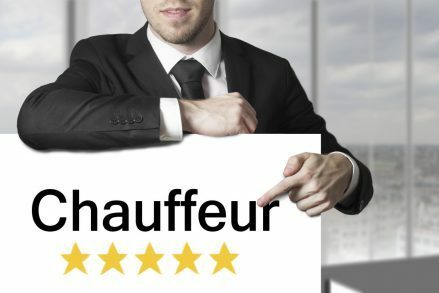 You can be assured of good services while traveling around, a well trained professional chauffeur driving you, and extra bucks that you spend in Indiana. Also, the kind of safety, luxury and comfort that you get to enjoy in a limo service is not available anywhere else! Indianapolis is the capital city. There, the theaters and galleries line Massachusetts Avenue. Also, the city’s Downtown is home to the iconic Soldiers and Sailors Monument. Furthermore, to the Canal Walk promenade, the Indianapolis Museum of Art and its wide-ranging collections. So whether you live in Indiana or visiting, the day you decide to experience royal luxury is here. You can book a limo service Indiana in advance to be able to travel in absolute luxury either on your own or maybe with your family and friends. Finally, there are many limo rentals in the Chicagoland and Indiana area. It is important to choose a right limo service which can offer you stress-free travel and a memorable experience. A little research goes a long way to finding the limo travel experience that is the right service and value for you. Make sure you inquire about everything that is in your mind and confirm the limo rentals prior to booking one for a peaceful travel experience. We’ll even give rides to Notre Dame Football games! Limo Service Indiana, Limo Service Crown Point, Limo Service Dyer, Limo Service East Chicago, Limo Service Gary, Limo Service Griffith, Limo Service Hammond, Limo Service Highland, Limo Service Hobart, Limo Service Lake Station, Limo Service Merrillville, Limo Service Munster, Limo Service Portage, Limo Service Schererville, Limo Service South Bend, Limo Service St John, Limo Service Valparaiso, Limo Service Whiting, Limo Service Indianapolis, Chesterton, Limousine. Also, Limo Service Indiana to and from O’Hare Airport, Midway Airport, Chicago. Car Service Indiana to and from O’Hare Airport, Midway Airport, Chicago. Also, Transportation Service Indiana to and from O’Hare Airport, Midway Airport, Chicago. Furthermore, Party Bus Service Indiana to and from O’Hare Airport, Midway Airport, Chicago. Also, Wedding Limousine Service Indiana to and from O’Hare Airport, Midway Airport, Chicago. Furthermore, Limo Service Indianapolis to and from O’Hare Airport, Midway Airport, Chicago. Also, Car Service Indianapolis to and from O’Hare Airport, Midway Airport, Chicago. Also, Transportation Service Indianapolis to and from O’Hare Airport, Midway Airport, Chicago. Party Bus Service Indianapolis to and from O’Hare Airport, Midway Airport, Chicago. Also, Wedding Limousine Service Indianapolis to and from O’Hare Airport, Midway Airport, Chicago. Furthermore, Limo Service Hammond to and from O’Hare Airport, Midway Airport, Chicago. Also, Car Service Hammond to and from O’Hare Airport, Midway Airport, Chicago. Also, Transportation Service Hammond to and from O’Hare Airport, Midway Airport, Chicago. Finally, Party Bus Service Hammond to and from O’Hare Airport, Midway Airport, Chicago. Finally, Wedding Limousine Service Hammond to and from O’Hare Airport, Midway Airport, Chicago.